No longer am I alone in telling stories from Dankoville. An unexpected and wonderful thing has happened on my grid. A friend, virtual world enthusiast and fellow writer whom I regularly talk writing with and have RP’d with, has created an avatar in my little world and started a whole new story. And therefore, become part of my story as well. 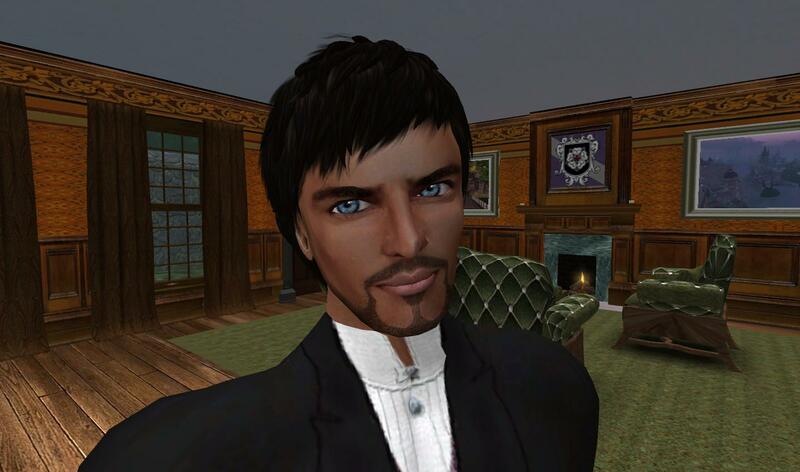 My friend is Jamie Wright, who among other things is the leader and host for a long-running and vibrant Harry Potter-inspired roleplay group on the Metropolis grid in the Augurey Peak regions. Now Jamie has set up shop in Dankoville. Literally. She has brought her writing (and building) talent to town in the form of Audrey Moore, the new owner of The Dreaming Tree book store.